Halo वॉलपेपर. . HD Wallpaper and background images in the Halo club tagged: halo awesome wallpaper. 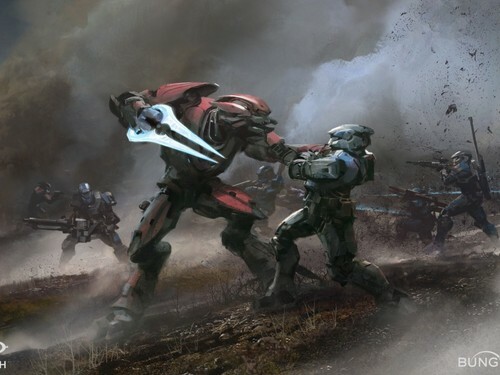 This Halo wallpaper might contain धूम्रपान स्क्रीन, छलावा, and धूम्रपान.